Mikuni carburetors are easy to adjust and reliable. Available in sizes 30, 35 and 38 mm. 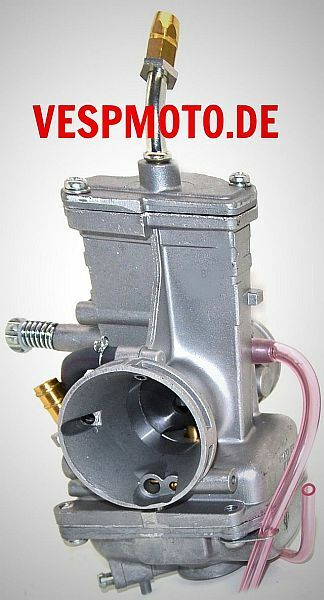 The 30 and 38 mm carburetors have a Powerjet.